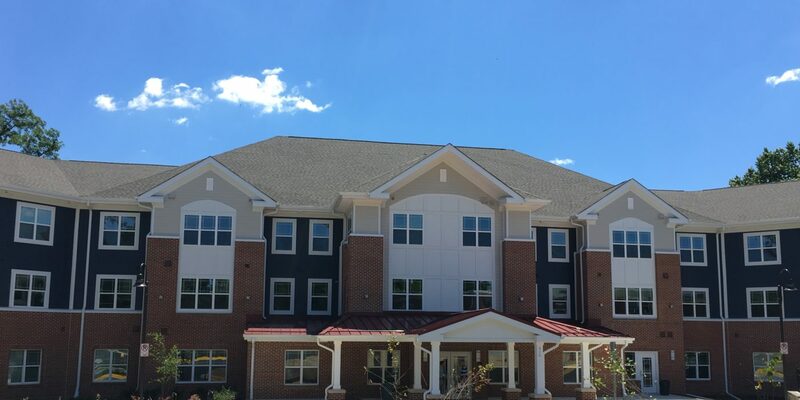 -To pay by check/money order: Drop off your rent payment at the leasing office during regular business hours or put it through the mail slot at the door. Mail your payment to the office (address listed above). Write your check or money order out to Mount Jezreel Senior Housing. To make a maintenance request, click the link above.